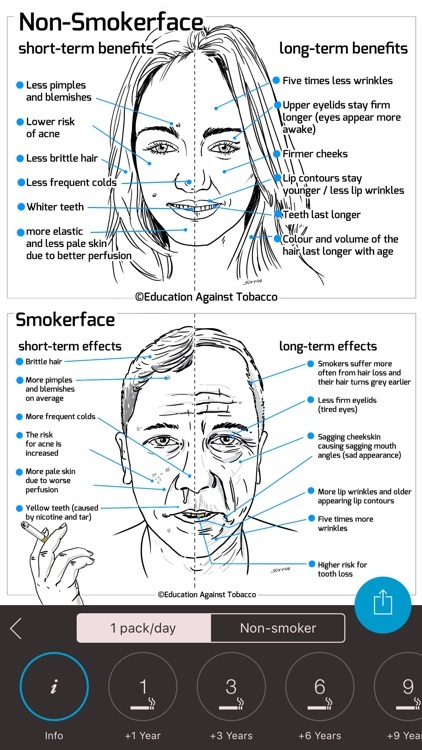 Take a selfie and see the effects of smoking on your own face in 3D! 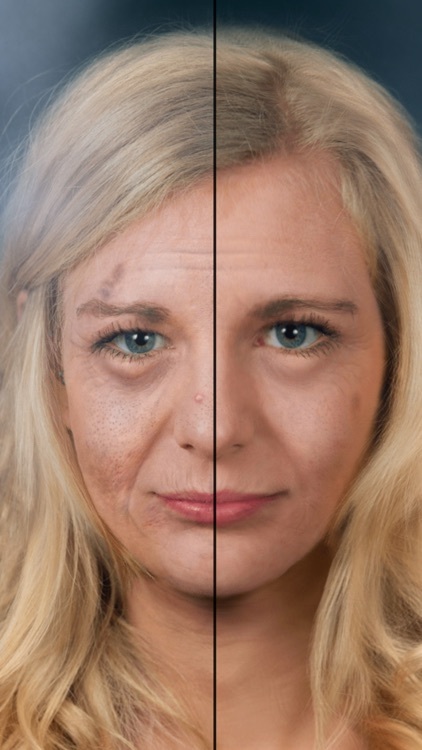 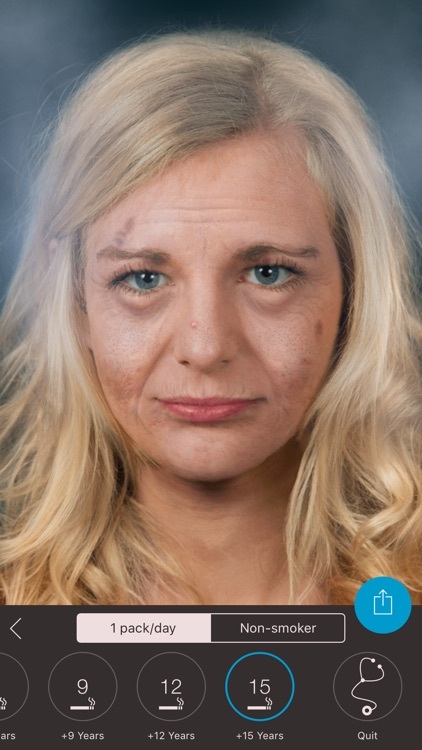 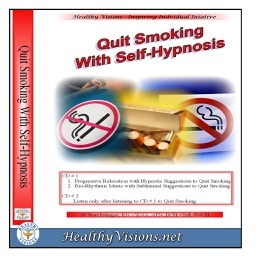 Smokerface uses a photoaging approach to motivate you to quit smoking in an individual way. 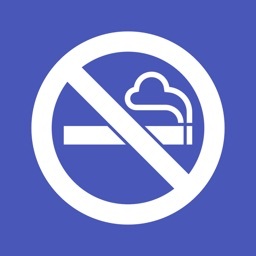 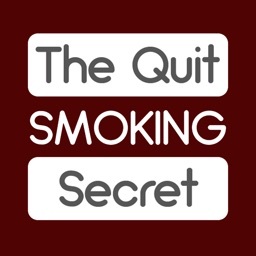 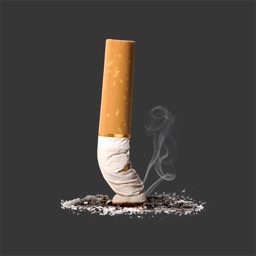 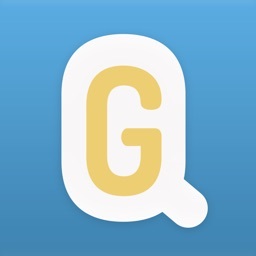 This smoking cessation app individualizes your quit attempt by reminding you of the advantages of non-smoking and of quitting smoking via a smartphone selfie. 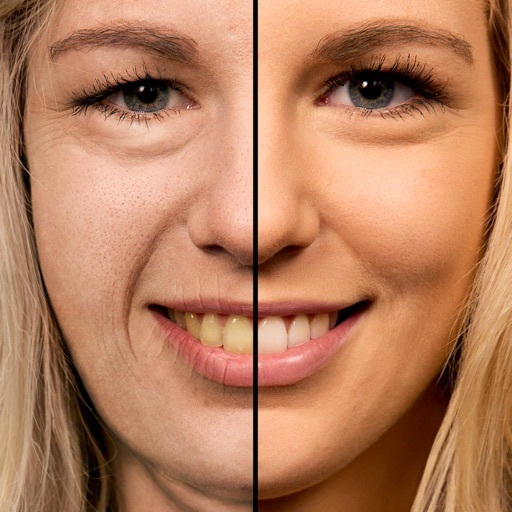 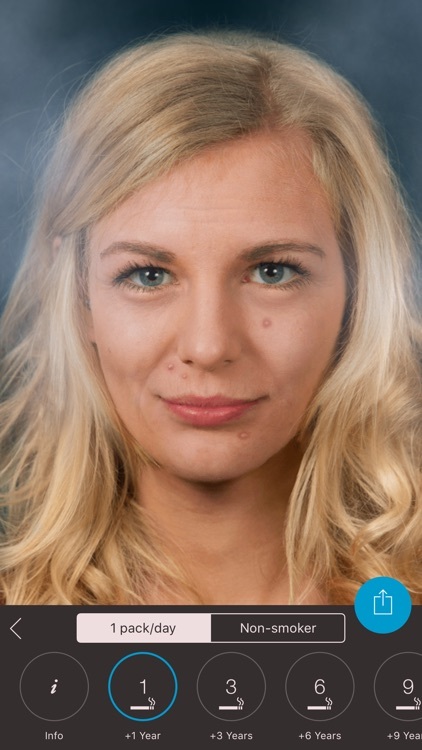 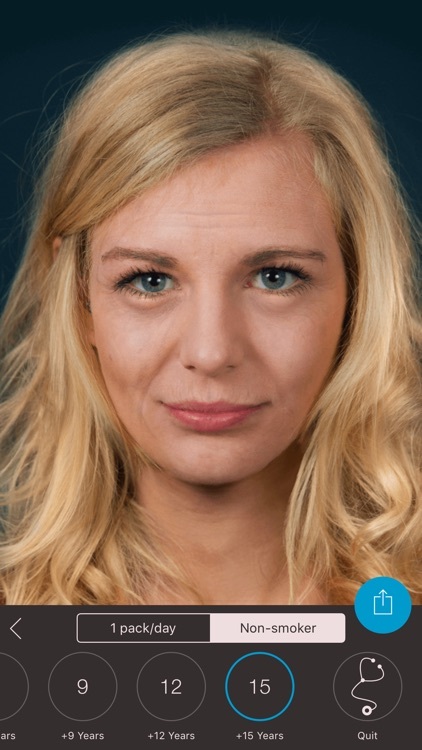 As this facemorphing app reminds you, quitting smoking is the best way to improve your outward appearance and to stay beautiful as a non-smoker.